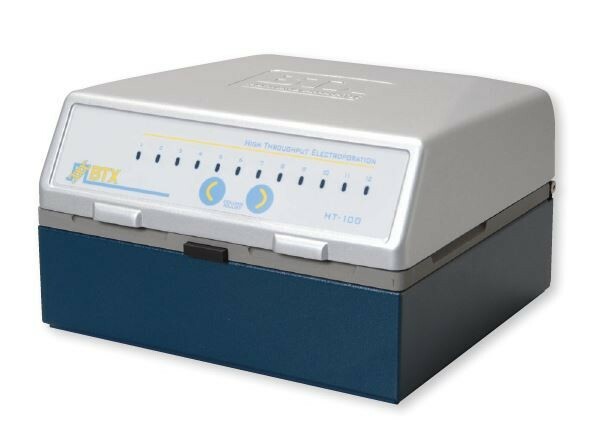 BTX High Throughput Electroporation Plates are sterile multi-well electroporation plates for transfection/transformation of bacteria, yeast, insect, plant and mammalian cells. Try out many different electroporation conditions (cell density, buffer, pulse voltage and width, etc.) to find the highest transfection efficiency, quickly and easily, with the ECM 830 HT Electroporation System, the ECM 630 HT Electroporation System, or the Gemini X2 Electroporation System. 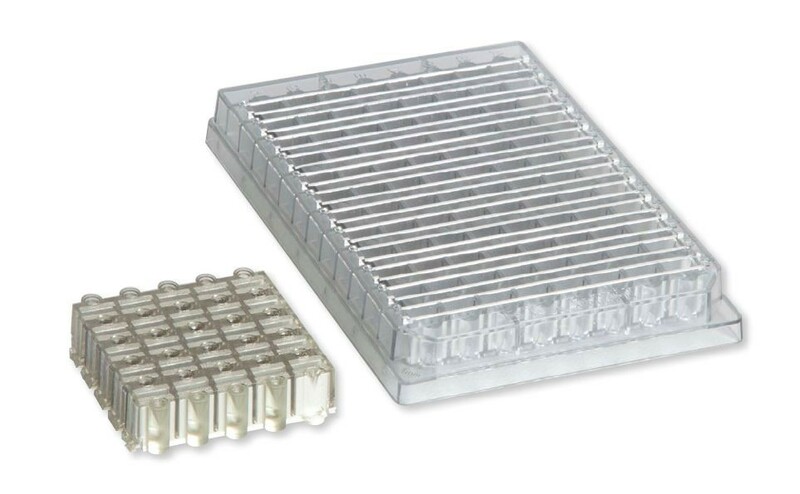 The disposable, sterile multi-well plate is the heart of the system. It’s like 96 electroporation cuvettes in one convenient plate.